Hooded Cranes are found in parts of Asia. They breed in Mongolia and Siberia, spending the winter further south in Japan, China, and South Korea. 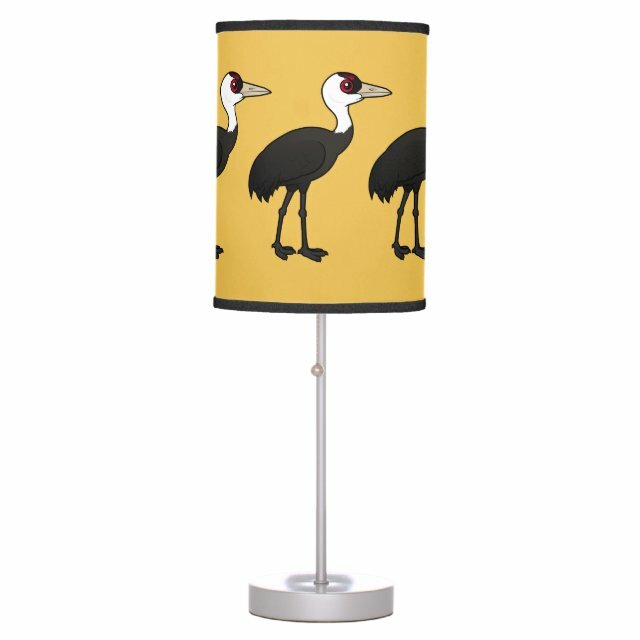 This is our totally cute Birdorable Hooded Crane! You can customize this gift! Move the crane around, change the background color or style, add text or images -- make it your own!